Chasing down the title, losing players left and right, the Continental Cup final in Sheffield typified the second half of Arsenal’s season. Fear the team that not just puts out their best XI but has a disgusting amount of quality buried in the dugout. 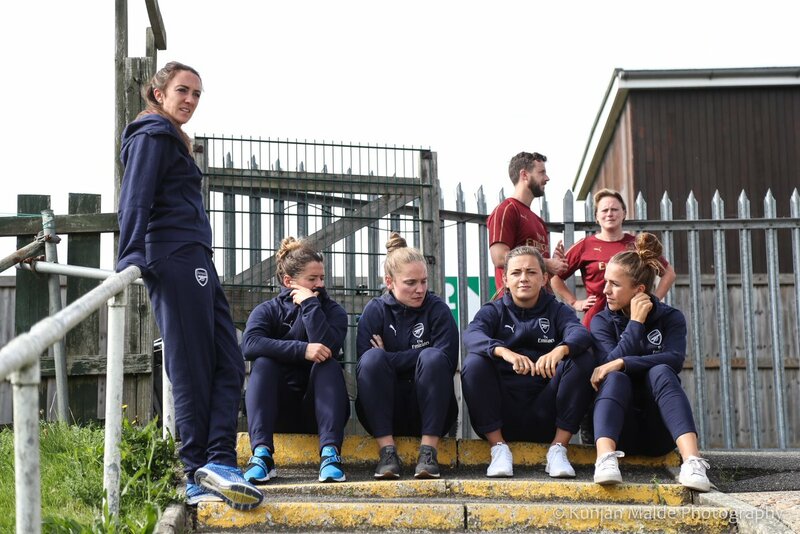 With the women’s game still taking gentle steps forwards into professionalism, it’s rare you hear the tired adage when talking about a women’s football team. Lyon, Chelsea, Wolfsburg (sometimes). Teams still only tend to have few more than 11 top quality players, yet many make it work, as long as they can avoid taking heavy casualties that is. When Arsenal, with their relative depth, took the Women’s Super League by the scruff of the neck in September, playing possession-hungry, slick attacking football, the Gunners looked like they’d be returning to the dominance of old. The pre-WSL giants of the game, who had been so far from the top of the pile for so long, had finally had a cure to the Chelsea-City malady that inflicted the higher echelons of the league. Memorably handing Chelsea a five-nil beating in Kingston, there seemed to be nothing that could stop the Arsenal train that motored through the station. And then the injuries began. Dan Carter was already out, Viki Schnaderbeck wouldn’t be making her debut any time soon, Tabea Kemme suffered another set-back, Jessica Samuelsson made a brief return before breaking her foot. Kim Little’s tibia didn’t make it to the end of the match against Chelsea, Jordan Nobbs’ ACL gave up the ghost in Southport, Emma Mitchell was in and out of the squad all season. Lisa Evans picked up a knock in another Chelsea game and Lia Wälti failed to make it back from a Switzerland camp in one piece. Some injuries season-ending, others taking players out for a week or a month or two. The squad saw little rotation as it became increasingly threadbare, those fit enough to start running the risk of overuse injuries. Reading more like a GSCE class rota than a professional team sheet, Arsenal’s bench got younger and younger, their medical room a hive of activity. As much talent on the treatment table as the champions had on their bench. So, by the time Arsenal got over the line in Borehamwood, edging out a shiny and new Manchester United team to reach the final in Sheffield, the squad had seen better days. Two matches a week showing the frailties of the squad that had looked so dynamic, so unbeatable just months before. 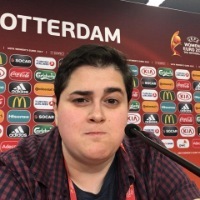 The Gunners’ five-woman bench at Bramall Lane featured a first choice goalkeeper, a striker struggling with a knock and three players who had no idea what Opal Fruits were. The match was predictably dour, just like the final in Adams Park the previous year. City were ponderous on the ball, lacking real incision and Arsenal were like a loose knee, the ligaments fraying away with each pull and twist. The moments of note were few and far between, the Citizens surged after the break but it was all so fragmented, a Nikita Parris header hit the bar but the game refused to budge, indignantly refusing a golden moment. Janine Beckie clipped the apex of the woodwork in second half stoppage but Sari van Veenendaal’s goal remained impenetrable. Playing the last 20 minutes with wingers at full-back, Arsenal were laid bare, tired, off the pace and dropping like hungover flies. The Red Army lost its soldiers, serving on the front line for the Gunners too oft like trench warfare, the match at Bramall Lane too much like arguing over millimetres in no man’s land. The match decided on penalties, the two hours that proceeded absolutely for naught, Manchester City regained their title, taking the scenic route. The only victors the fans who were allowed to finally leave at full-time, two hours of their lives lost for good. The team barely recognisable form the side who blasted into the start of the season, one injury too many, one player too few, one match too far, the season becoming a bigger and bigger ask.